This oil-free formula with Mineral Perline, Antioxidant Wild Berry and tinted mineral pigments is specifically designed for oily to combo skin to give five skin-perfecting benefits: controls shine, minimizes pores, evens skin tone, hydrates and helps prevent sunburn. Now it's quick and easy to get a shine-free, more even-toned complexion. Active Ingredients: Octinoxate 3%, Titanium Dioxide 4.7%. Inactive Ingredients: Water, Isononyl Isononanoate, Isohexadecane, Glycerin, Alcohol Denat., Peg-20 Methyl Glucose Sesquistearate, Methyl Glucose Sesquistearate, Cetyl Palmitate, Nylon-12, Cyclohexasiloxane, Propylene Glycol, Hydrogenated Polyisobutene, Stearyl Alcohol, Magnesium Aluminum Silicate, Phenoxyethanol, Caprylyl Glycol, Lithium Magnesium Sodium Silicate, Disodium EDTA, Linalool, Benzyl Salicylate, Limonene, Caffeine, Ascorbyl Glucoside, Benzyl Alcohol, Geraniol, Cellulose Acetate Butyrate, Polyphosphorylcholine Glycol Acrylate, Citral, Ammonium Polyacryloyldimethyl Taurate, Polyvinyl Alcohol, Sodium Chloride, Butylene Glycol, Sodium Hyaluronate, Fragrance; May Contain: Titanium Dioxide, Iron Oxides. Rated 3 out of 5 by Krita from Need more shades! I use the oily/combo. 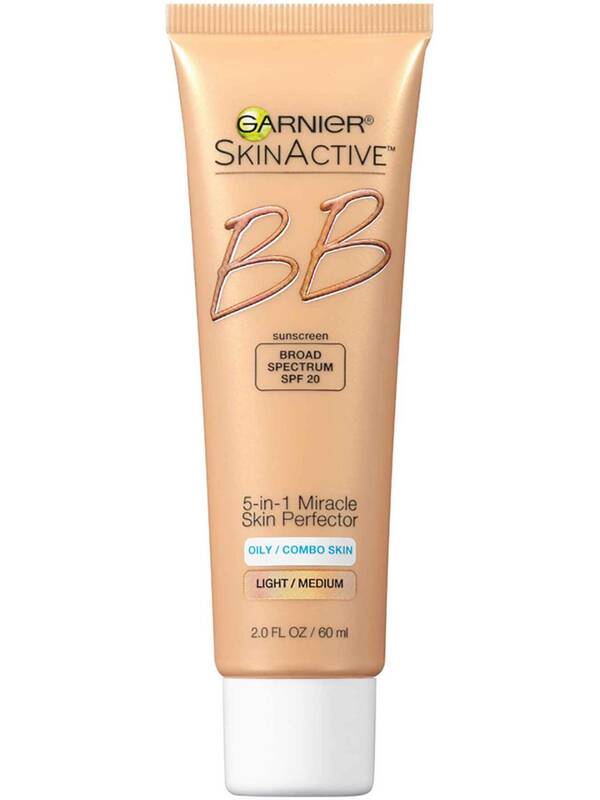 It is the best BB cream around hands down but the light/medium is too dark for me. Please make a light shade! Rated 1 out of 5 by NicoleV1 from Bring back the old formula!!! 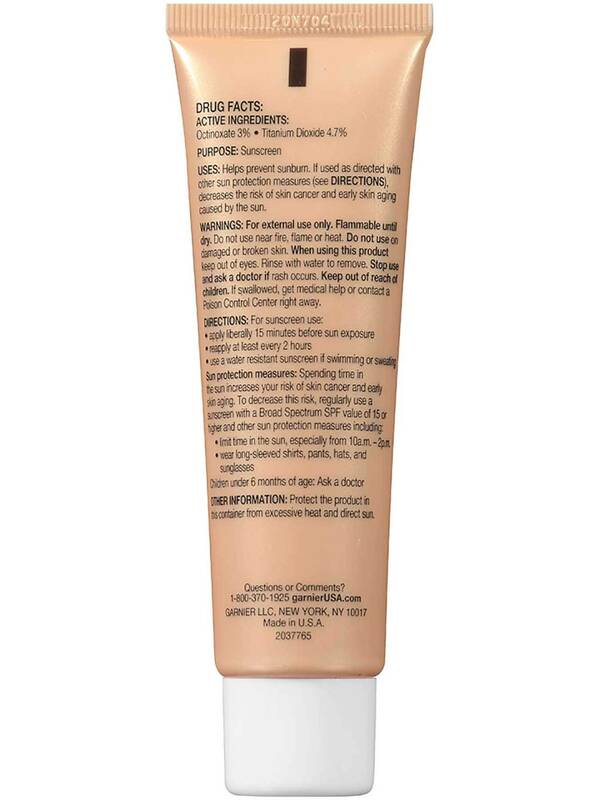 For years i've been wearing this BB Cream..its the best affordable daily cream out there! The old formula gave you a flawless finish and felt like you didn't have anything on. The new one makes your skin dry and flaky!!! Why change something that was working?? And don't get me started on the cap...you make the new cream a liquid and give it the most leaky cap!!! Rated 1 out of 5 by Valpal from Bring back old formula! I bought this not knowing the formula had been switched. 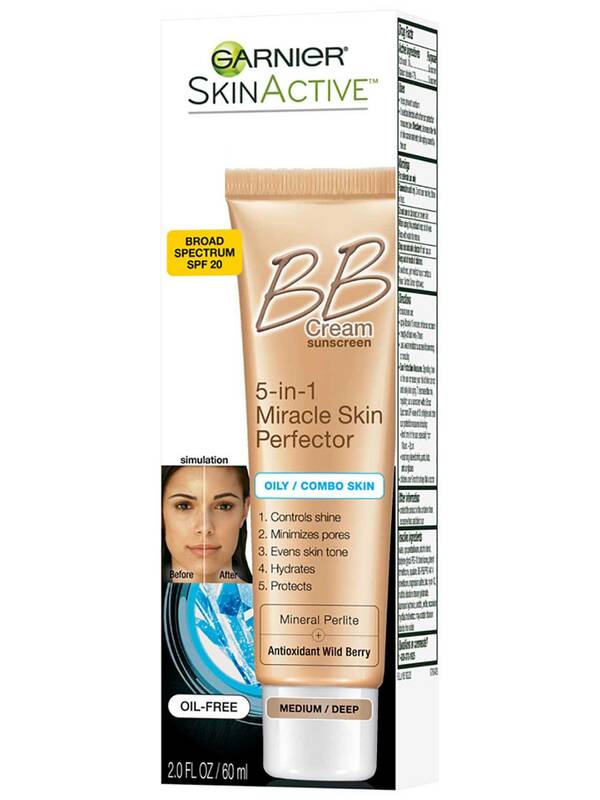 I will no longer purchase this bb cream. I will be looking elsewhere. 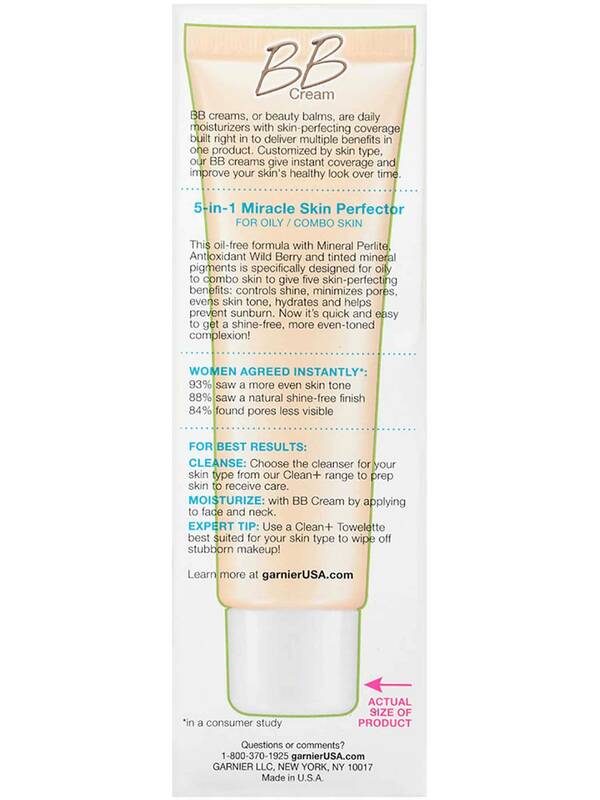 Rated 2 out of 5 by Oompah from Makes my skin feel great but I hate the shade!!! I would have given this a 5 star for consistency. I love the way it goes on and how my skin feels after it’s applied. However, the Light/Medium is way too dark for my pale skin. It has kind of an orangey tint and I feel like an oompah loompah. I see by reading other reviews I’m not alone here. Please consider making more shades. Rated 1 out of 5 by Unhappier from I need the Medium/Deep shade I would be happy if you still made the medium/deep shade. I love using the light/medium shade in the winter, but need the medium/deep shade in the summer and I mix them as my skin changes seasons. Please bring the medium/deep shade back!!! Rated 5 out of 5 by Kinsey217 from Bring back shades! 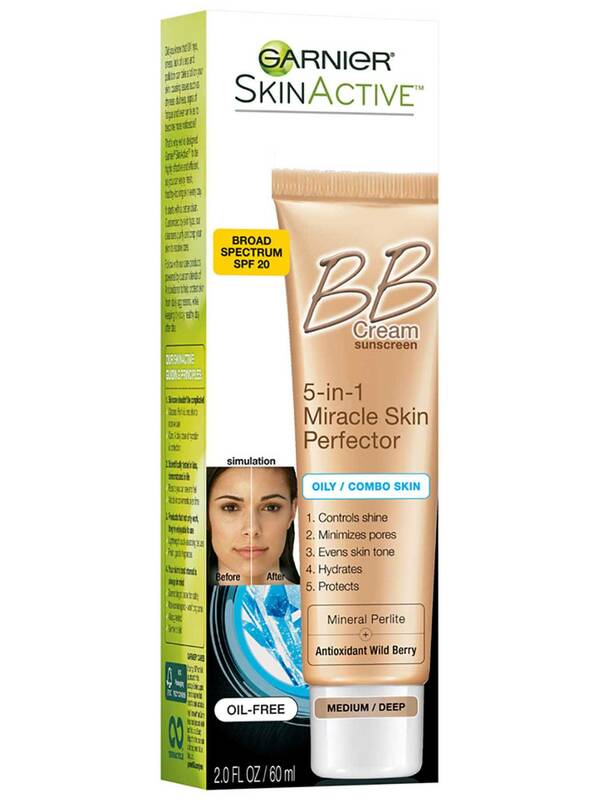 This has been a miracle BB cream for me- it's the only one I've found that controls shine and doesn't cause acne. The light/medium is too dark in winter and too light in summer- please bring back more shades!